Lynda Davis has had extensive performing, choreographing, directing and teaching experience that encompasses both the professional and educational dance worlds. Davis is a former member of the Gloria Newman Dance Theater and a featured dancer with the Bella Lewitzky Dance Company. 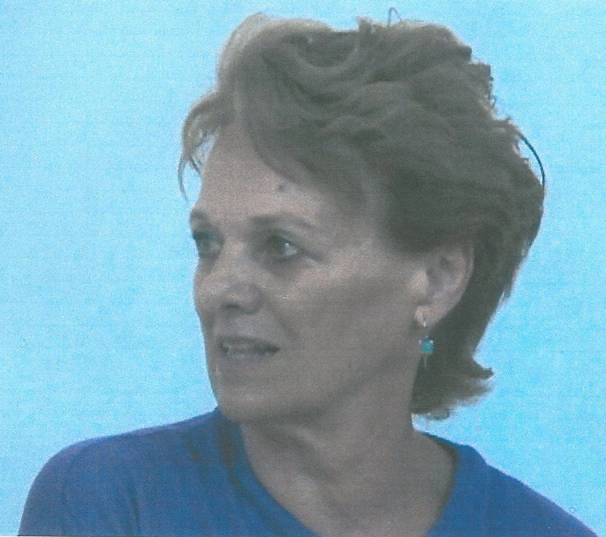 She has served as Artistic Director and Dean of the Dance School at the California Institute of the Arts. Along with Clay Taliaferro and Carol Warner, she co-directed, performed and toured extensively with the Theatre Dance Trio. Davis has toured widely with her solo concerts and has choreographed and taught at many festivals and dance residency events. She has choreographed and directed a series of eight dance films related to technical training, improvisational skills and choreographic source materials. In London, Davis has served as Artistic Director and principal choreographer for the Centre Dance Ensemble and Transition Dance Company sponsored by the Laban Centre for Movement and Dance. * She has conducted choreographic and teaching residencies throughout the United States as well as in parts of South Africa, Mozambique, China, India, Korea, Russia, France, Italy, Ireland, and England. The projects in each country were individual initiatives by separate organizations. 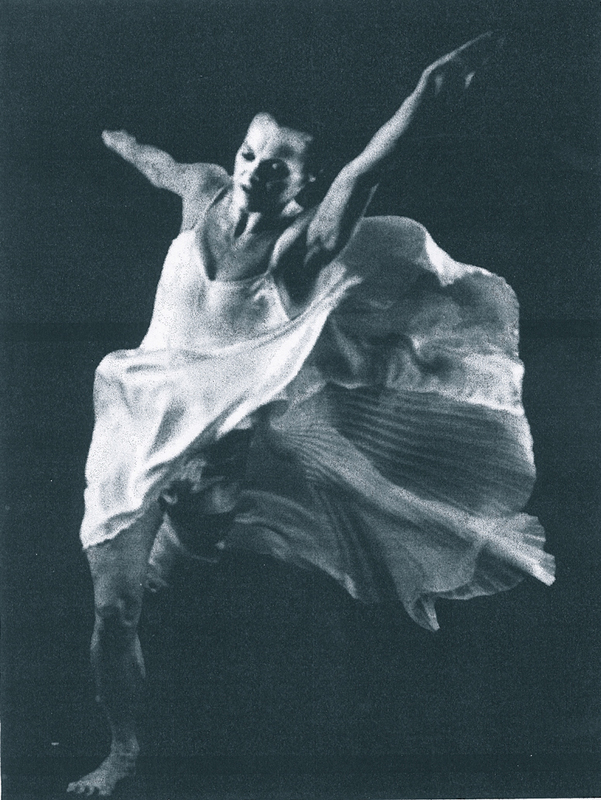 From 1988-1995, Davis, along with Martha Meyers, directed the American Dance Festival Professional Artist /Educator Update program. 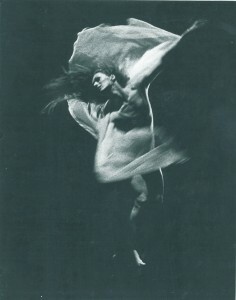 Davis is the 2012 recipient of the Florida Dance Association’s Lifetime Achievement Award in Dance, honored as a choreographer, dancer and educator. Current creative work is focused on Arts In Other Places / Pushing the Art Form, the Arts in Healthcare, the Arts in Social Justice, and the Arts in Community Practice. These projects involve performances, choreography and teaching collaborations in traditional and non-­‐traditional spaces and are often linked with museum exhibitions, curriculum based projects, and collaborations with architects, composers, writers and visual artists. The Sites and Insights projects coming from these moveable centers for the arts are presented in concerts and dance dialogue performances. One such project that Davis co-designed is “Excavating the Arts: A Cetamura Collaboration,” which uses as source material the artifacts and field processes of an Etruscan archeological site. For 35 years, Davis was on the faculty of the Florida State University School of Dance where she held the rank of Professor of Contemporary Dance and was Artistic Director of Dance Repertory Theatre (1985-­‐2011). Davis received the Professional Excellence Program Award for Excellence in Teaching; the Teaching Incentive Program Award; the Committee on Faculty Research Support Award; the University Teaching Award; was recognized for creative excellence by the Florida State University College of Visual Arts, Theatre and Dance; and was honored by a named professorship, the Nellie-Bond Dickinson Professorship. *Laban Centre for Movement and Dance is now known as Trinity Laban Conservatoire of Music and Dance. If you represent Lynda Davis or have material relevant to the artist, we invite you to contribute.